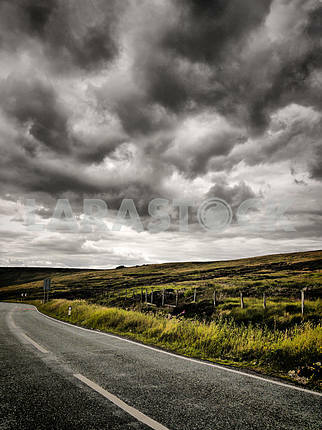 Description Intense looking clouds over a rural moorland. 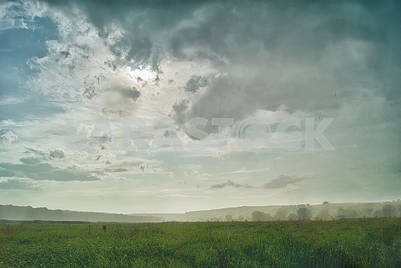 There is a poorly constructed fence running through the image. 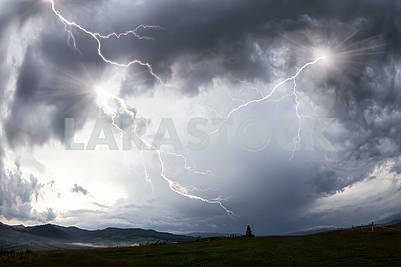 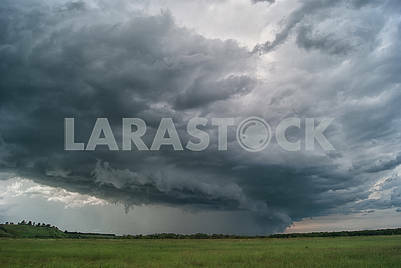 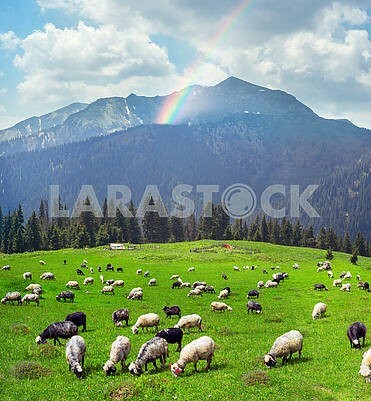 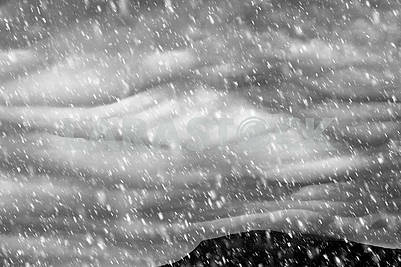 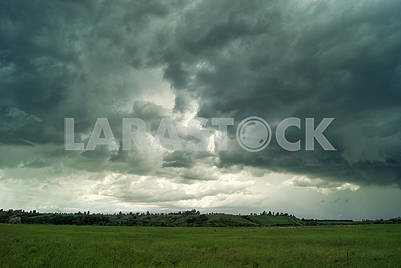 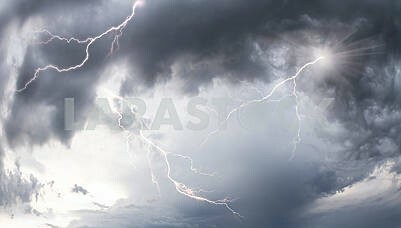 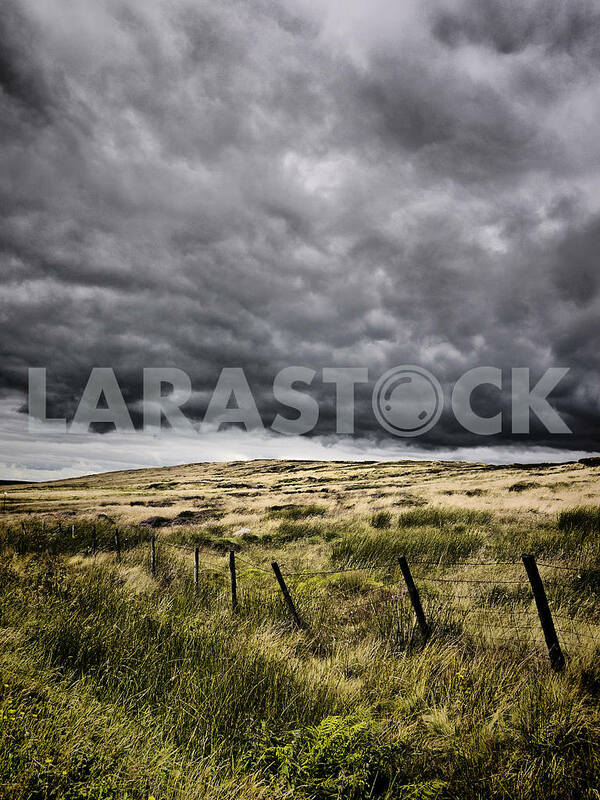 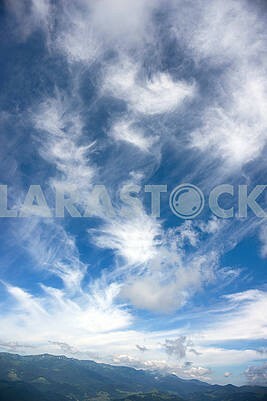 Description: Intense looking clouds over a rural moorland. 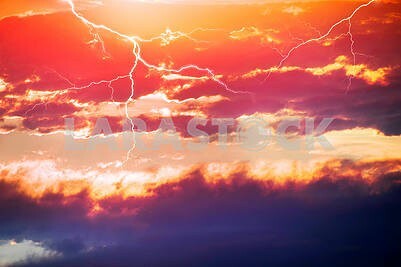 There is a poorly constructed fence running through the image. 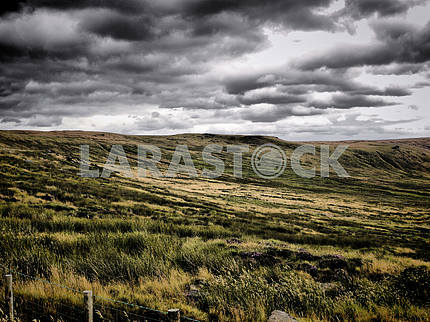 Image Description: Intense looking clouds over a rural moorland. 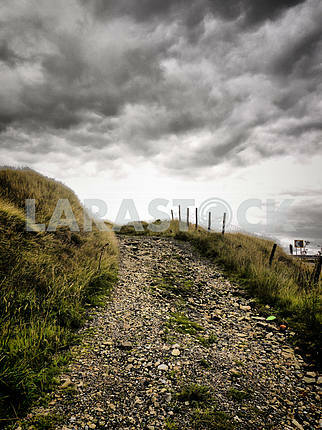 There is a poorly constructed fence running through the image.